Unlike other famous suppliers and traders, we are immersed in offering to our clients a precisely engineered range of TVS Fasteners. 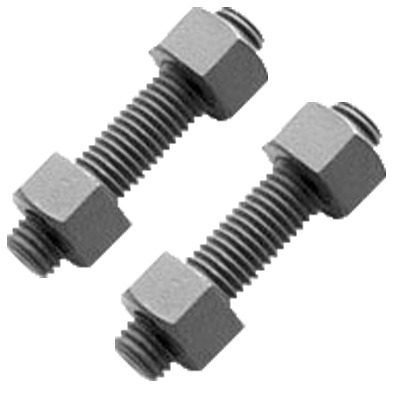 Utilizing finest grade materials and high-end techniques, these offered fasteners are developed at par with the standards laid down by the industry. Also, our products are tested on various quality parameters so as to deliver an ideal range of products. These are checked on a number of standards before finally shipping at the end of our customers. As per the different needs of the clients, we have offered this range at the decided time. Moreover, we have sourced the raw materials from the trusted vendors of the industry.